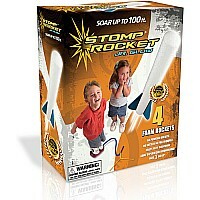 Stomp on the Launch Pad and a blast of air propels the Super High Performance Stomp Rockets up to 400 feet in the air! 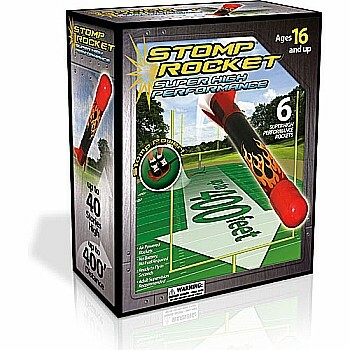 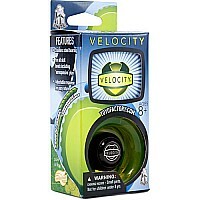 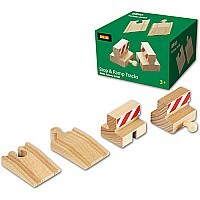 The kit contains 6 super high performance stomp rockets and a launch pad. 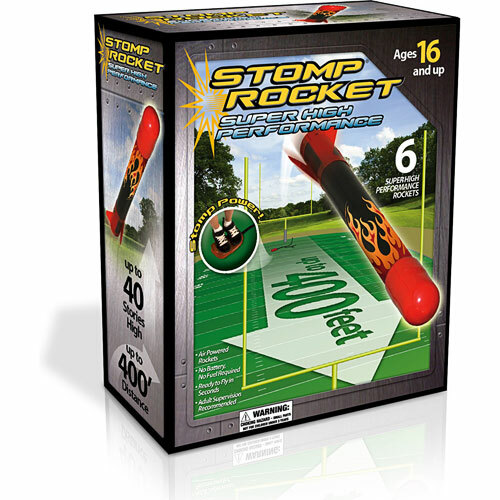 Super High Performance Stomp Rocket is designed for ages 16 and up.